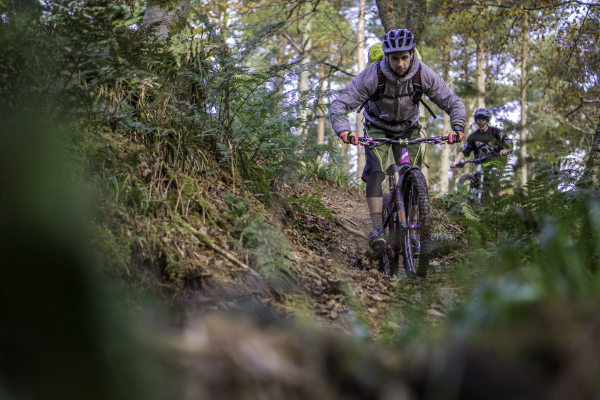 Guided rides with World Cup Mountain Bike racer George Gannicott. 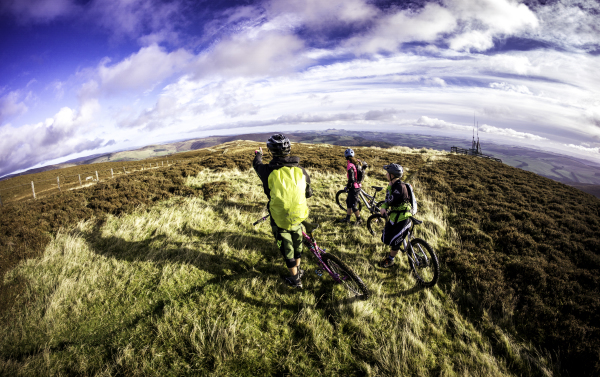 Showing you the beauty of the Scottish Borders from a bike. Choose a date and group size then get ready for day tailored to your group. 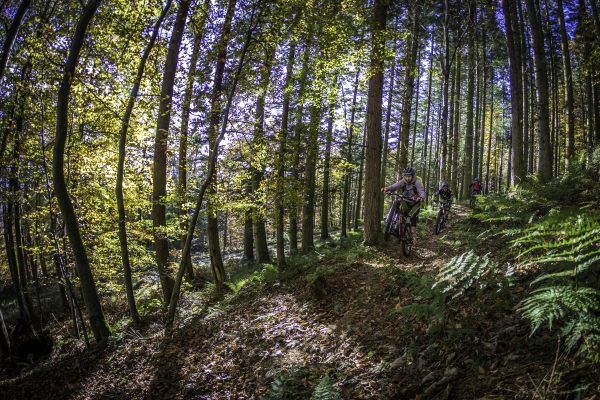 These rides aren't just about exploring the delights we have to offer, George will teach you the best way to ride our more technical trails so you can get the best out of your day. These rides take place on a specific date and route and are open to the public to book on to. A great way to meet some new faces and discover some trails at the same time. A block of 4 rides over 4 weeks to help improve your fitness and skill. An ideal plan to kickstart training and a great opportunity to gain some mountain biking knowledge.